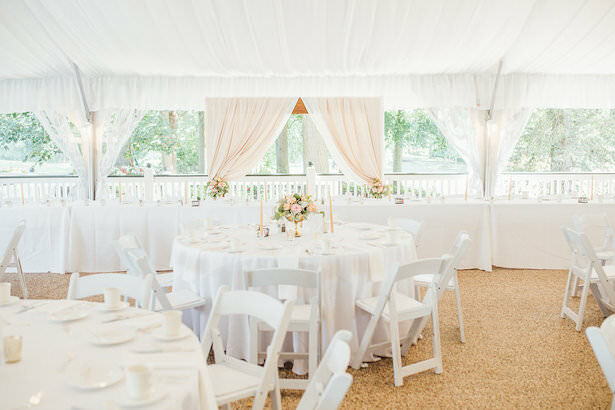 I love a wedding that looks effortless — and this summer wedding managed to be bright, airy, and beautiful, all while making it look easy! 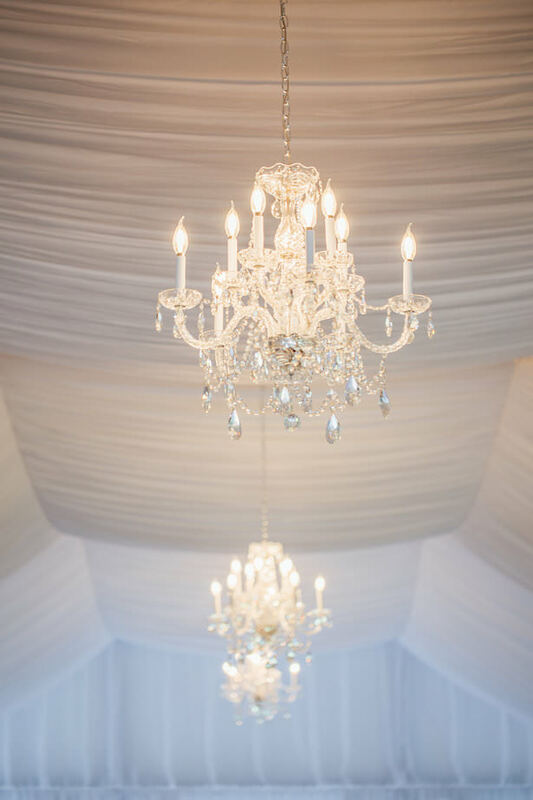 It’s all down to the details. 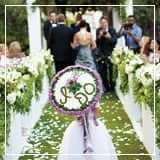 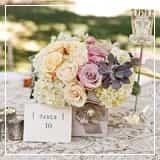 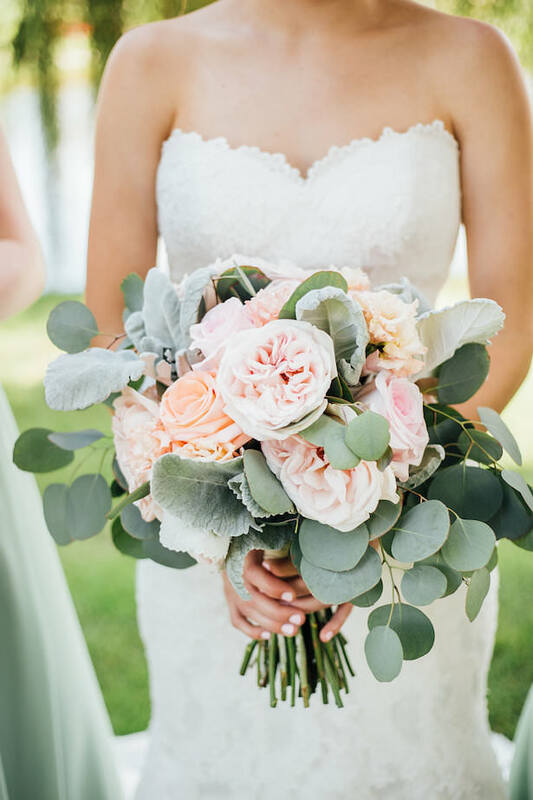 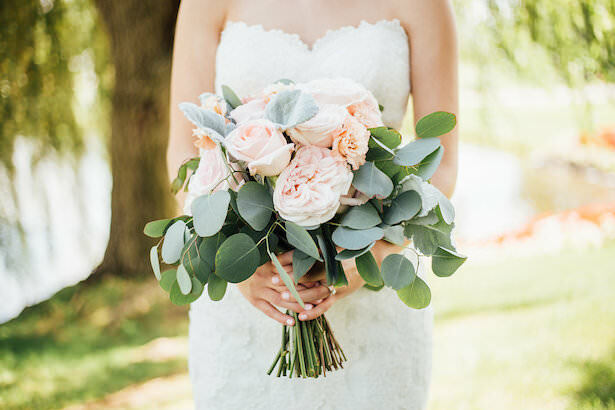 Peonies, roses, and greenery brought to life bouquets that looked effortlessly romantic and added to the light and relaxed atmosphere of the wedding. 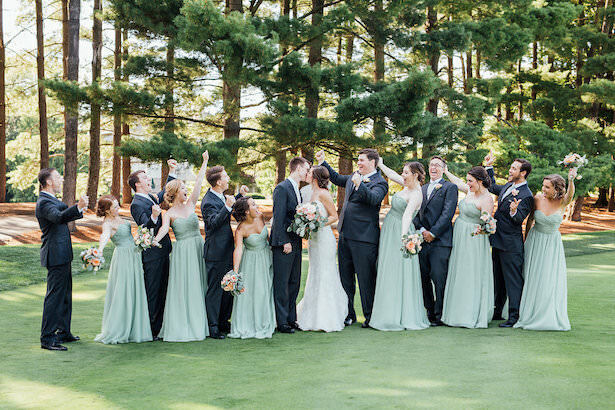 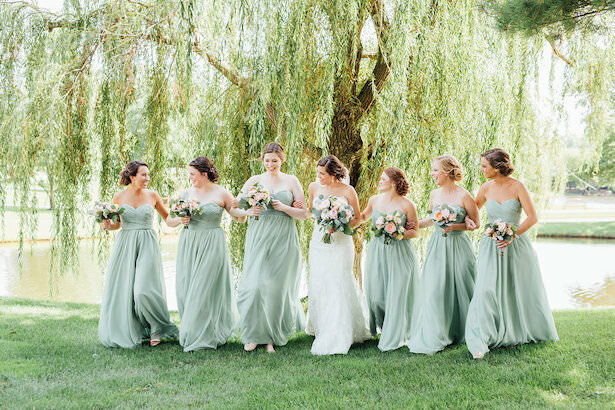 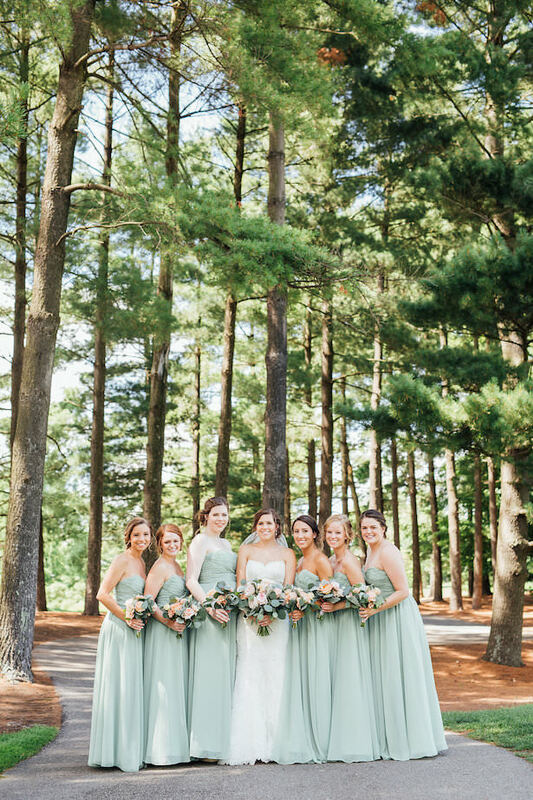 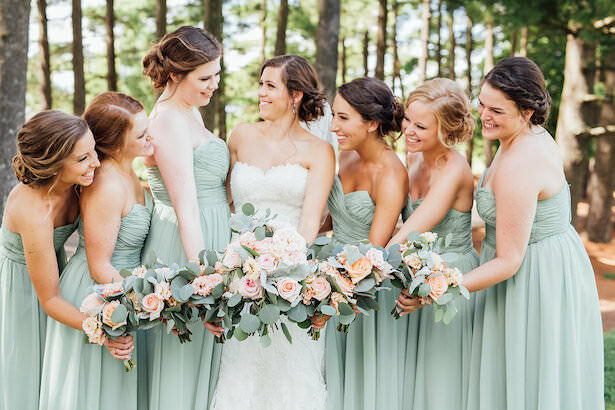 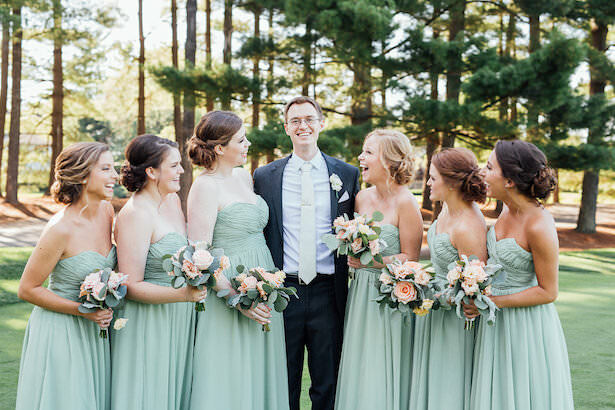 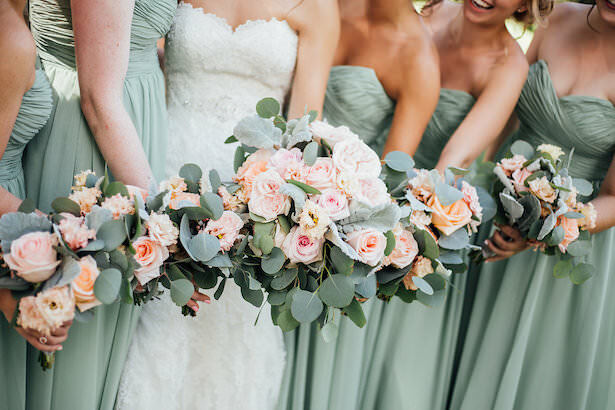 Matched with the gorgeous mint hue of the bridesmaid dresses by Kennedy Blue, the color scheme gave a sense of summer freshness that permeated the entire day. 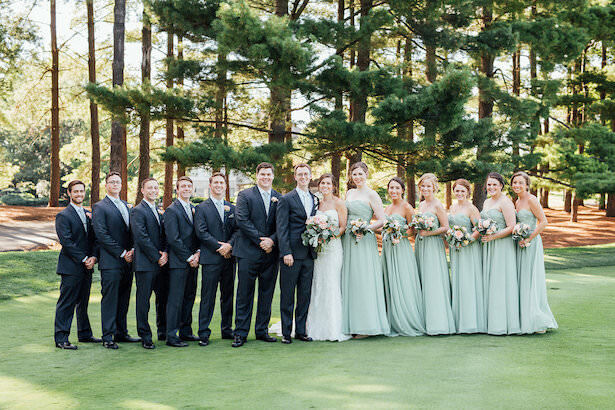 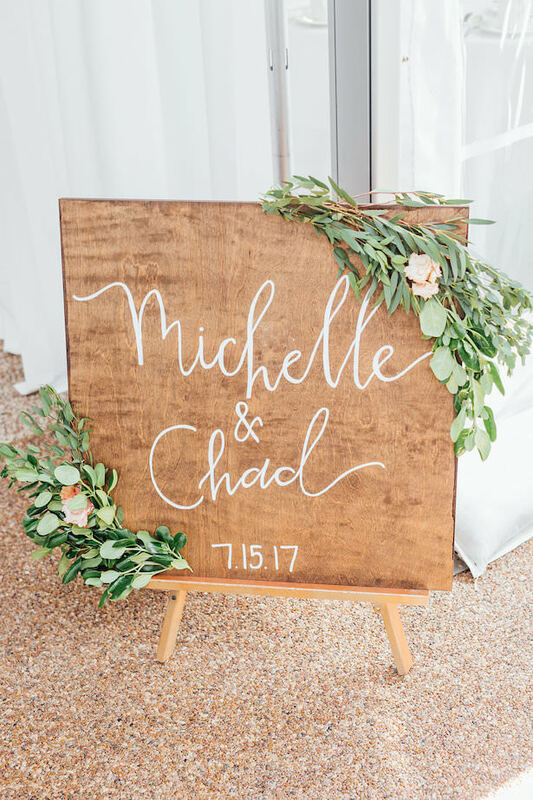 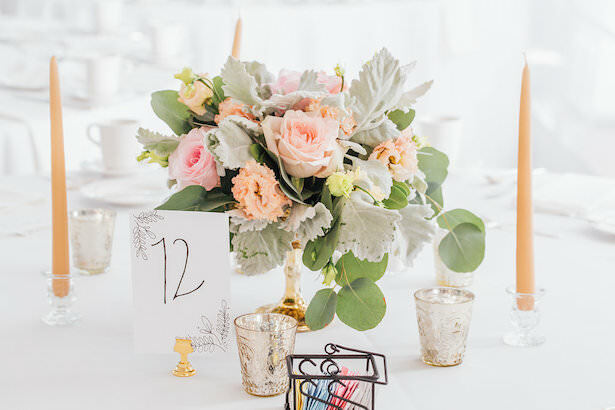 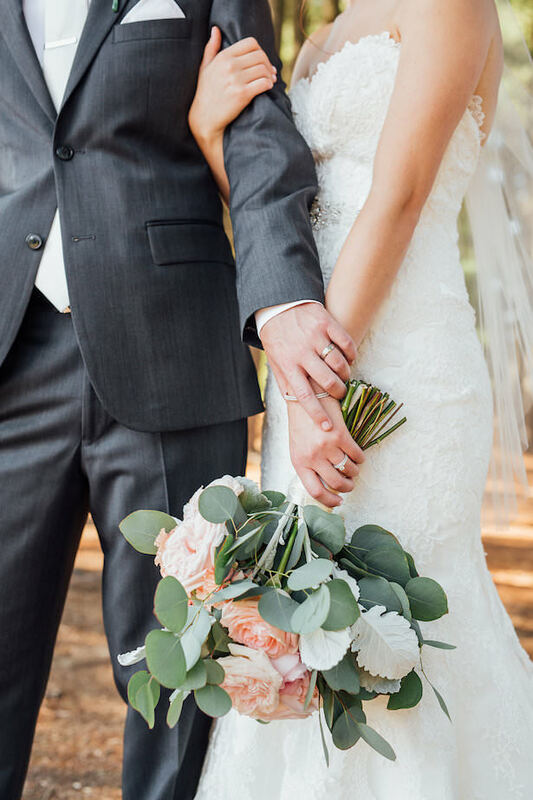 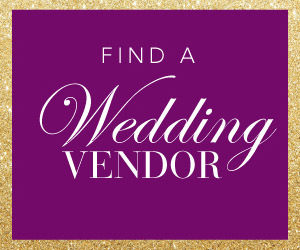 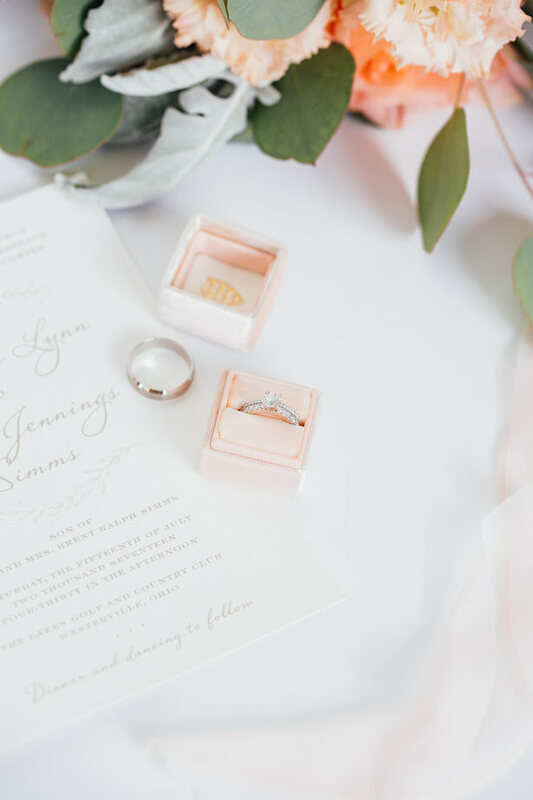 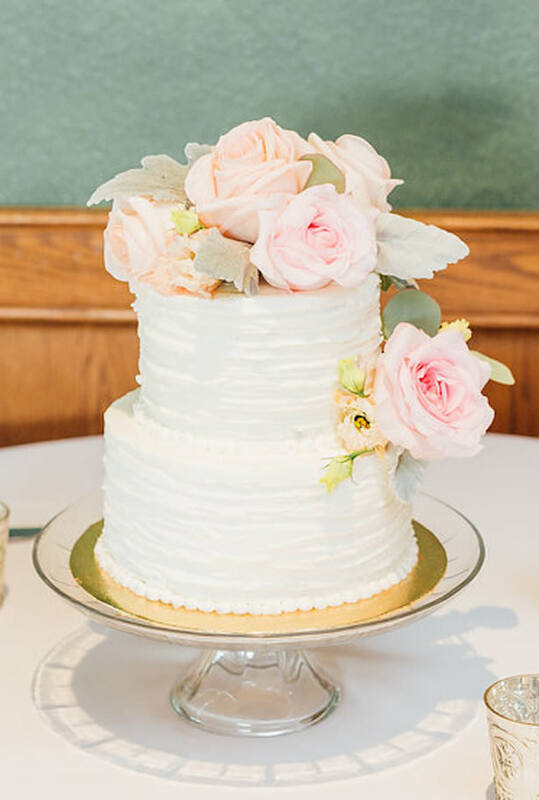 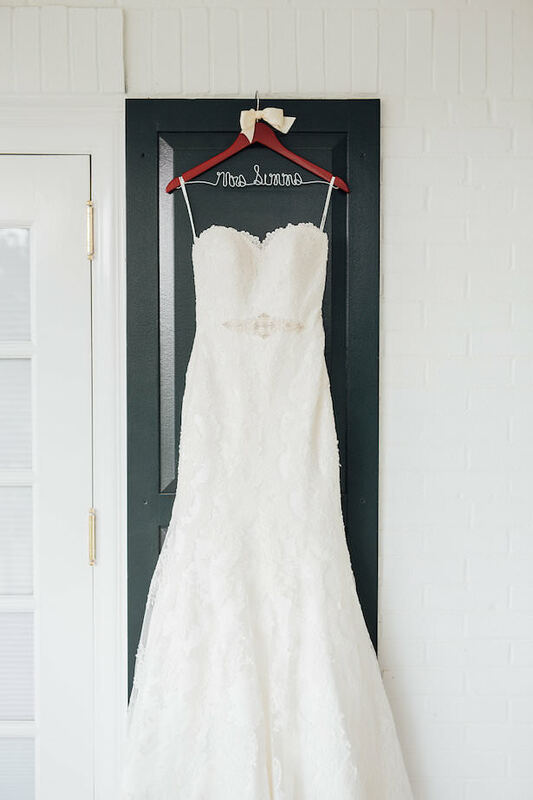 Check out the FULL GALLERY from Rachel Figueroa Photography to see how this summer wedding stayed classic and breezy, without losing the traditional feel. 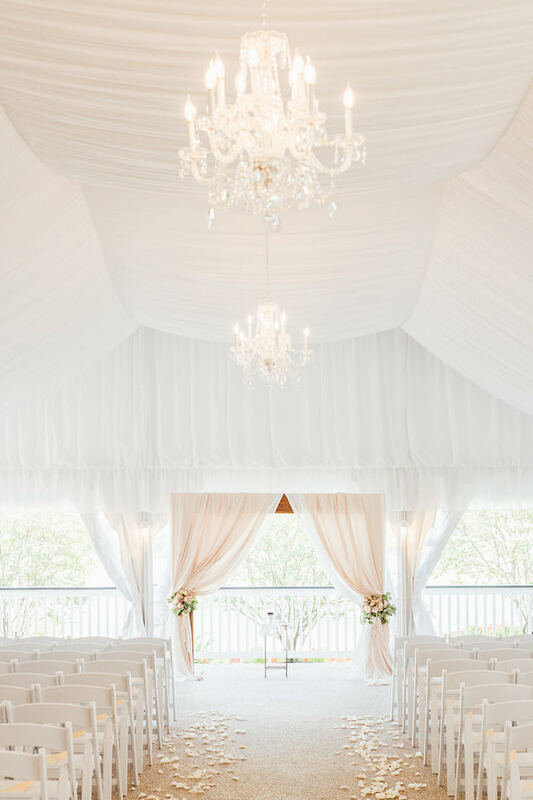 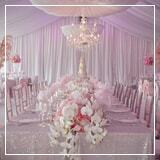 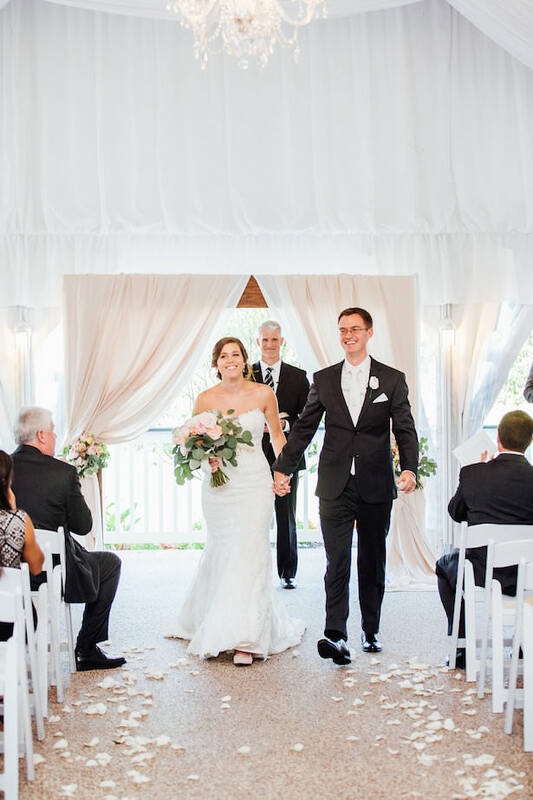 “Michelle and Chad’s wedding celebration resembled a light, airy atmosphere that was filled with love. 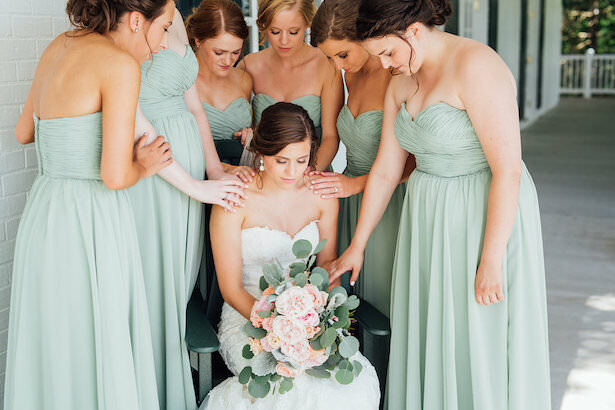 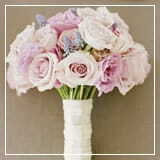 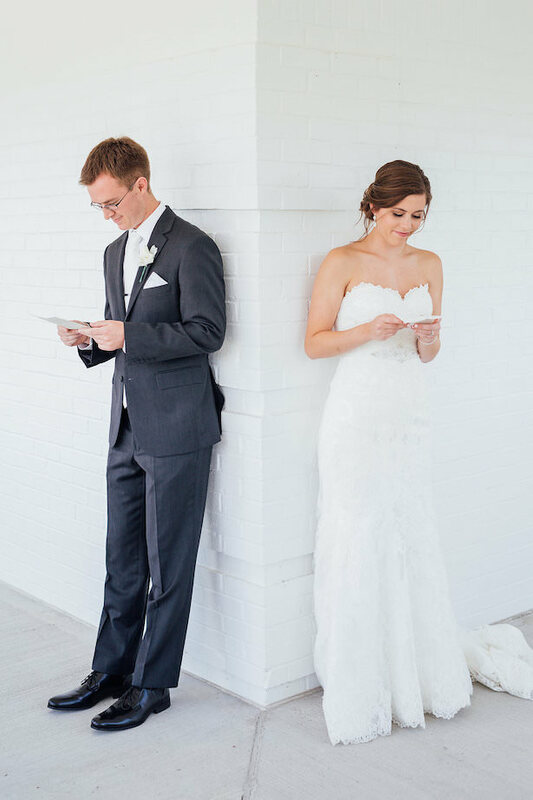 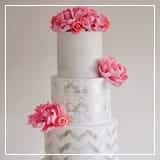 The most surreal moment of their wedding was when the couple was standing at the altar as newlyweds. 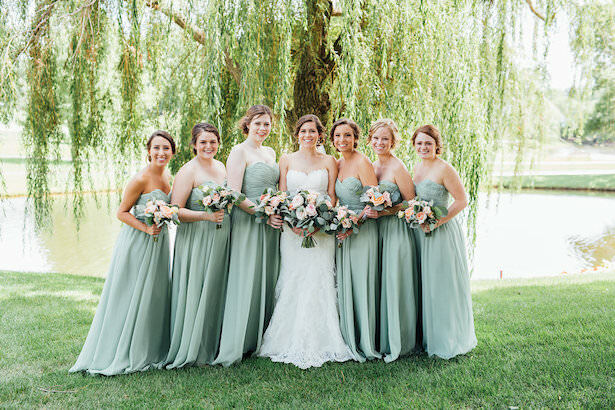 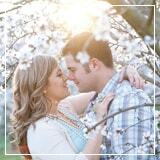 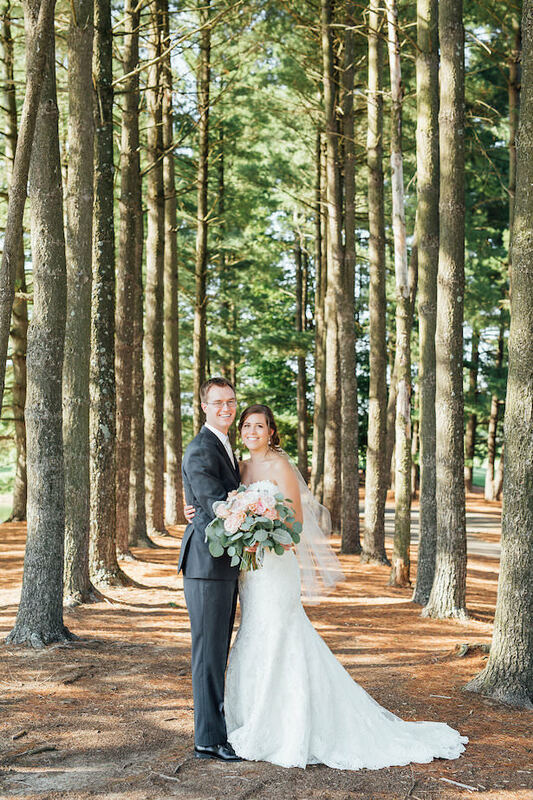 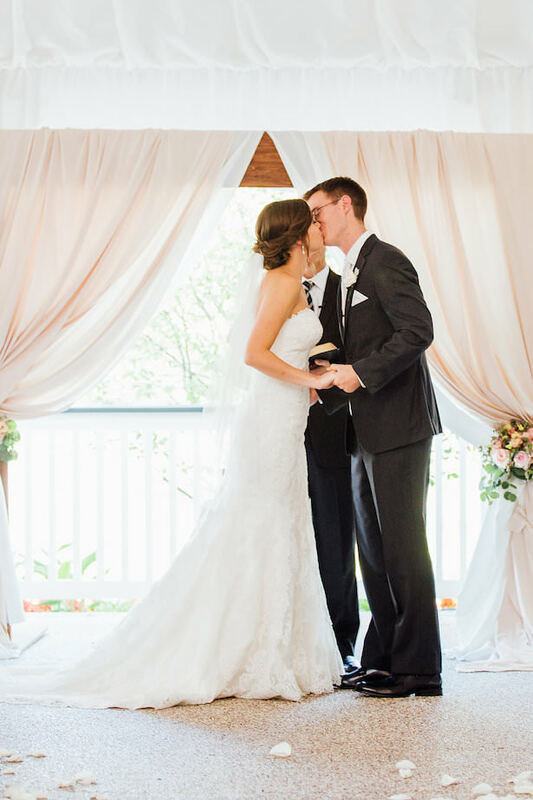 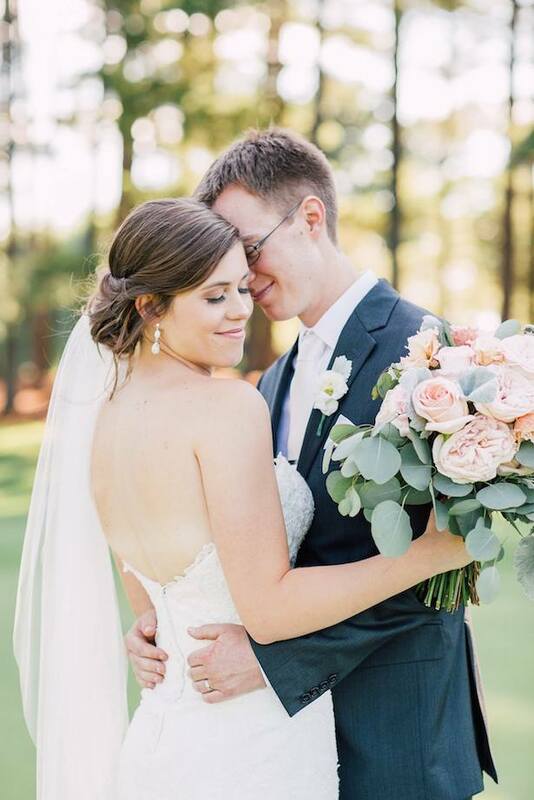 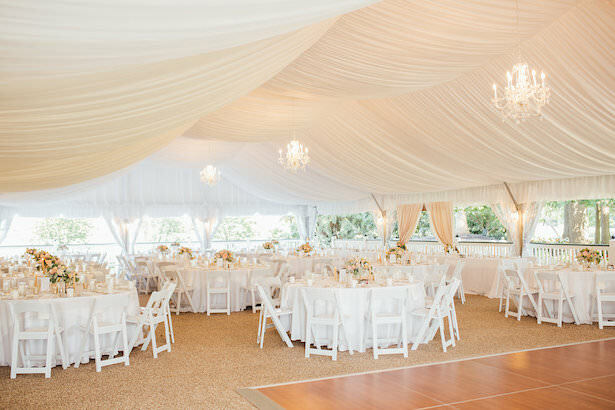 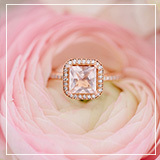 Michelle and Chad’s light color palette was the perfect choice for their summer wedding.